I recently met my girlfriend Kindra for dinner at the Barnes & Noble Kitchen located at Palladio at Broadstone in Folsom, CA. When she suggested it, I had no idea there was a restaurant worth eating at inside this particular bookstore/location. Turns out it is one of three Barnes & Noble Kitchen locations in the U.S. The restaurants feature seasonal, locally sourced food, craft beers and premium wines. On Kindra’s recommendation, I ordered the Chopped Vegetable Salad with carrots, green beans, roasted beets, cauliflower, feta, pepitas and herbs, served with a green goddess dressing. We had the choice to add chicken or salmon. I added chicken for $4 extra, making the salad $19. Kindra ordered hers with salmon for an additional $7. I now see why she keeps coming back, it was so fresh and hit the spot on the 100+ degree day. I loved that the dressing was on the bottom of the plate, underneath all of the perfectly cut/steamed veggies. I teamed my salad with a glass of Pinot Grigio and instantly thought that it was pretty cool to have a delicious meal, a glass of wine and good conversation knowing that book shopping was to follow. I didn’t take any photos of the food or the restaurant… who am I? I was simply enjoying catching up with a friend I hadn’t seen in awhile. 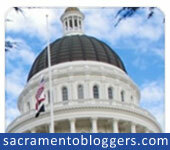 Sometimes soaking it all in is better than worrying about getting the right photo for Facebook or a blog post. After dinner we headed straight for the cookbook section (my happy place) of the store. Kindra knew of a cookbook that she thought I would enjoy. She was right! 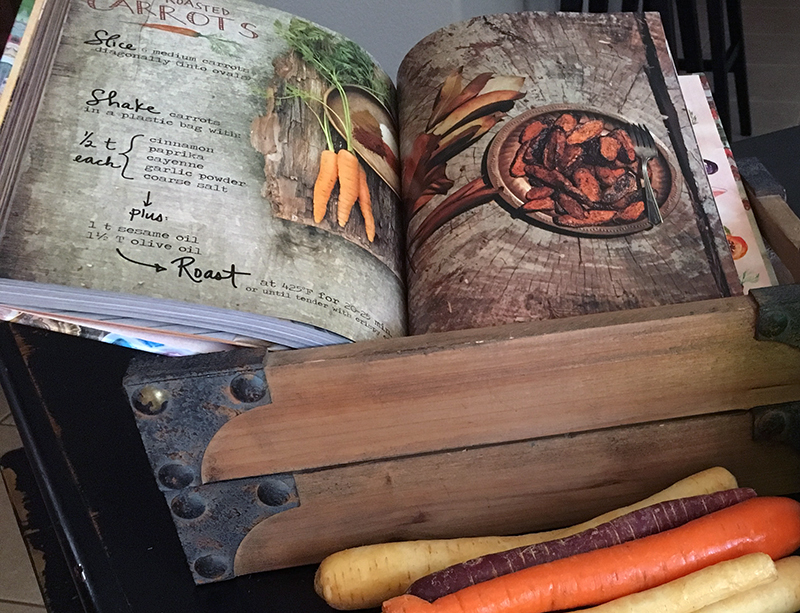 I LOVED everything about the design of the cookbook, the story the pages told and the simplicity of the recipes. They were vegetarian, they weren’t ingredient heavy and the photography filled me up with school girl crush giddiness. I could not believe that I had not previously heard of Erin Gleeson’s The Forest Feast blog… or her cookbooks. Erin worked as a food photographer in New York City shooting and styling for cookbooks, magazines, restaurants and top chefs. Her photos were featured in the New York Times and The James Beard Foundation. What? I swear I haven’t been living under a rock. She relocated to CA with her husband for his job – leaving her NY life behind for a cabin in the woods on the edge of the Silicon Valley. 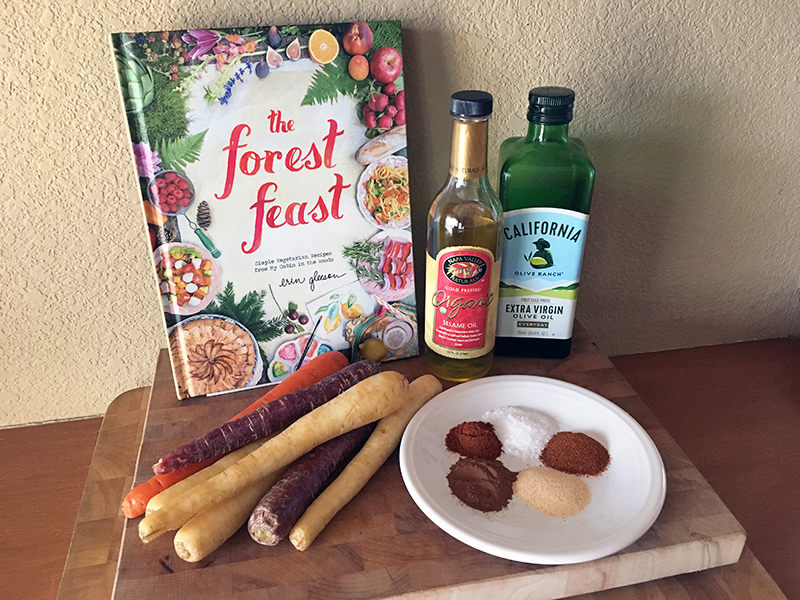 Needless to say, I purchased The Forest Feast: Simple Vegetarian Recipes from My Cabin in the Woods and I added The Forest Feast Gatherings: Simple Vegetarian Menus for Hosting Friends & Family to my Amazon wish list for a later day. She also has The Forest Feast for Kids: Colorful Vegetarian Recipes That Are Simple to Make – and yes I thought about getting it for my fur kids, ha ha…but the photography and illustrations…they’re so dreamy. I arrived home and stayed up for hours exploring Erin’s website/blog – admiring her food photography, drooling over her watercolor illustrations and overall vibe of what she is all about. Translation: I totally Instagram, Facebook and web stalked her amazing work. I could not wait to try one of her recipes. 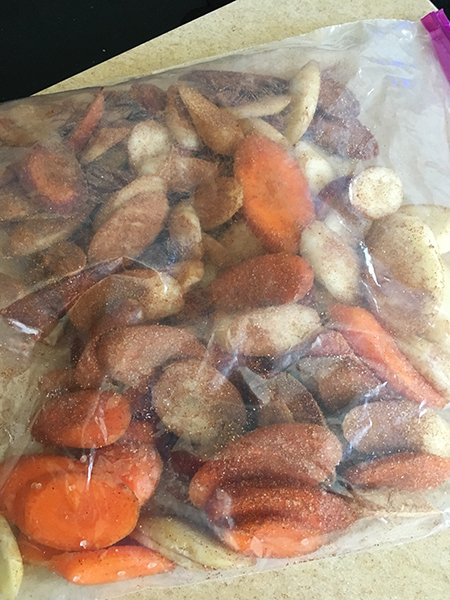 I had a bunch of Trader Joe’s multi-colored carrots in my crisper and there were a few recipes that focused on carrots as the main ingredient, so I tried one of those. 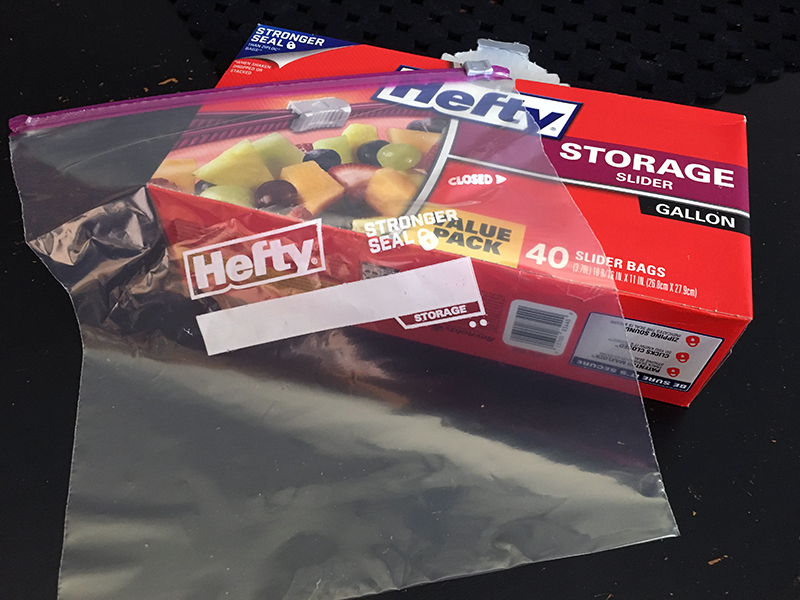 My favorite storage bags – worth the extra pennies to not have to line up yellow and blue to make green. 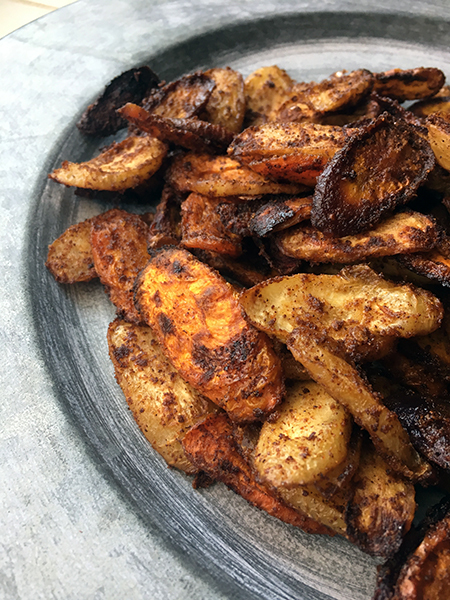 Measure out a half teaspoon of cinnamon, paprika, cayenne, garlic powder and coarse salt. 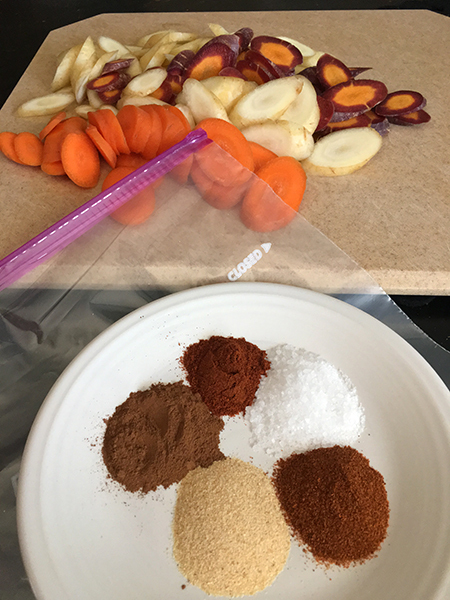 Mix spices well in a bag with 5 or 6 medium/diagonally (oval) cut carrots plus 1 1/2 tablespoons olive oil and 1 teaspoon sesame oil. 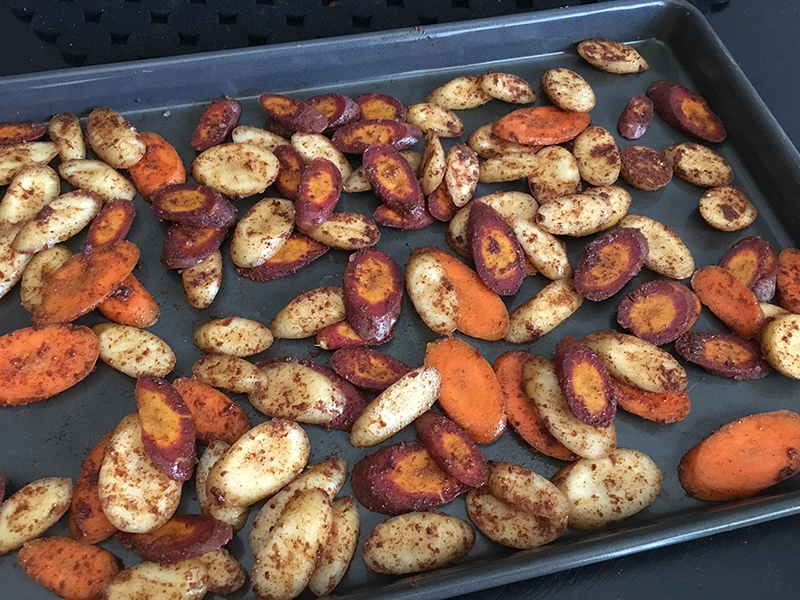 Roast at 425°F for 20-25 minutes on a cookie sheet until tender with crispy edges. My house smelled absolutely amazing from the combination of spices roasting in my oven. I’m usually pretty weak sauce when it comes to spicy things, so I was concerned about the heat from the cayenne. 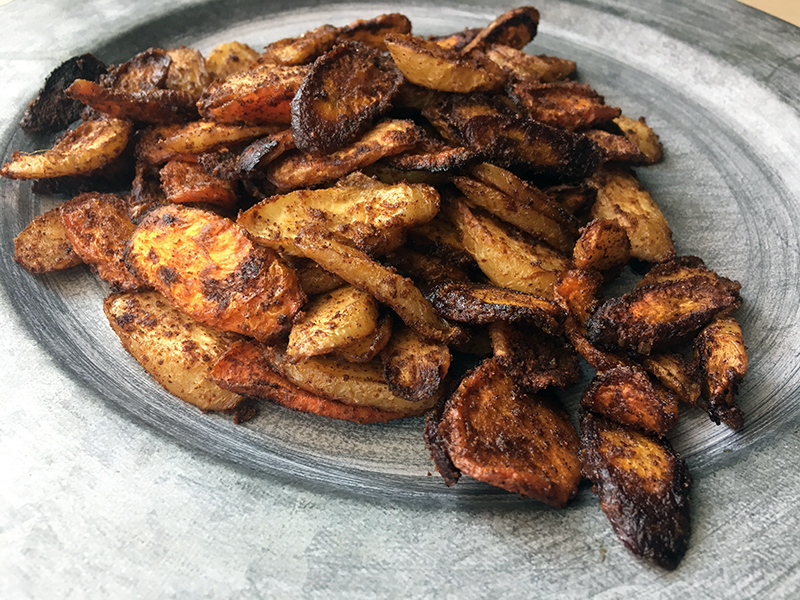 I actually found a different version of her recipe online that used chili powder instead of cayenne. 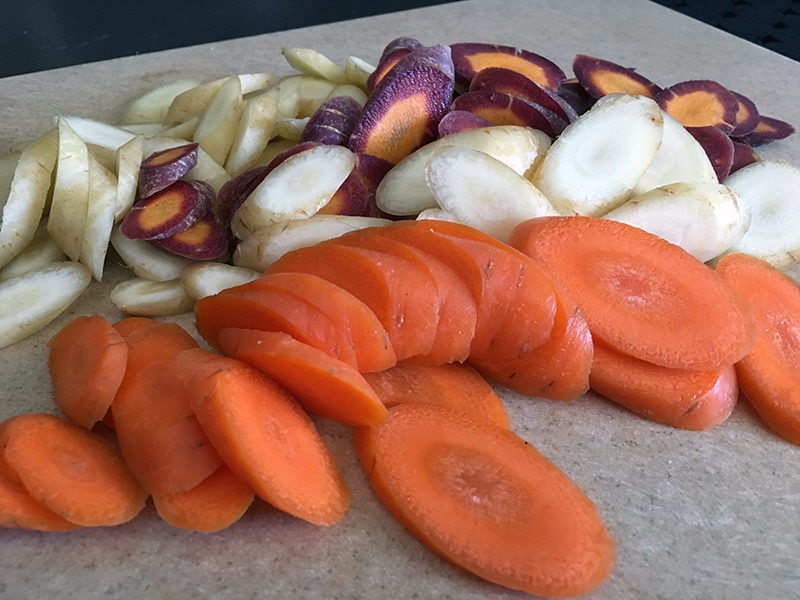 For my first attempt I wanted to be true to the original recipe, with the multi-colored carrots being my only substitute. 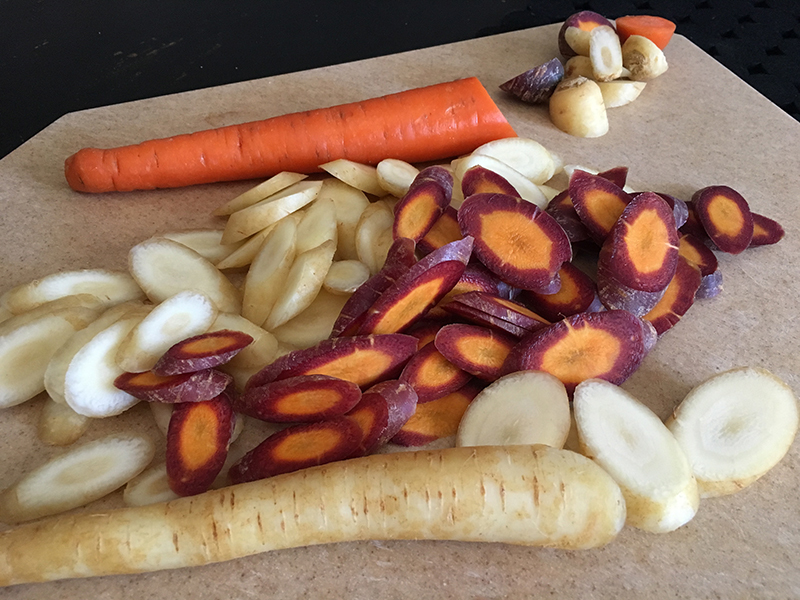 The final result – the carrots had a lingering type of heat which the sweetness from the roasting balanced out. I liked it. 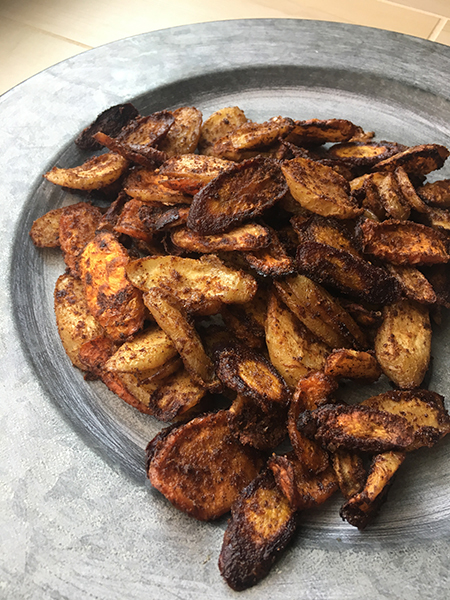 I ended up trying them with a little greek yogurt for one serving and then some sour cream the next day. Both options tasted good. I do want to try the chili powder next time, another option would be to omit or use 1/2 the amount of cayenne if you are sensitive to spicy foods. I got 4 servings out of the batch and will for sure be making them again. I’m really looking forward to trying more of Erin’s recipes from the cookbook and her blog. Thank you Kindra for a wonderful evening and introducing me to The Forest Feast.